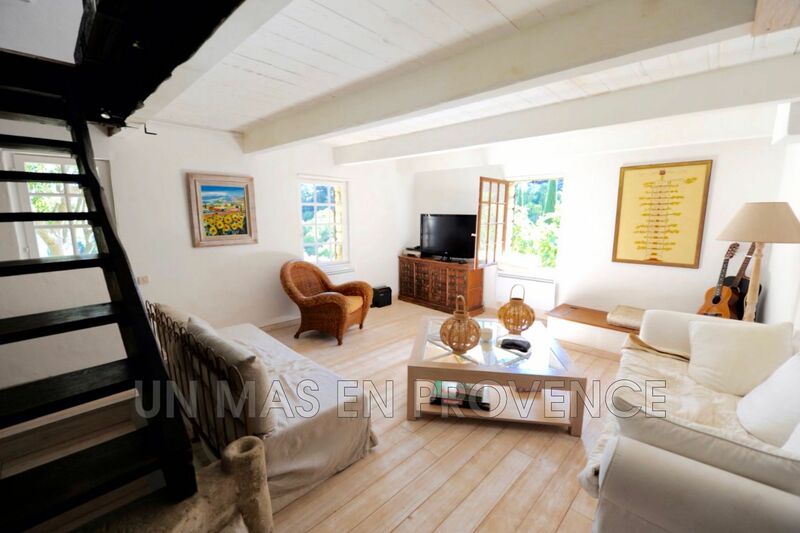 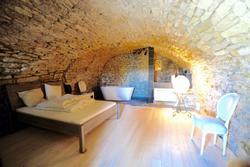 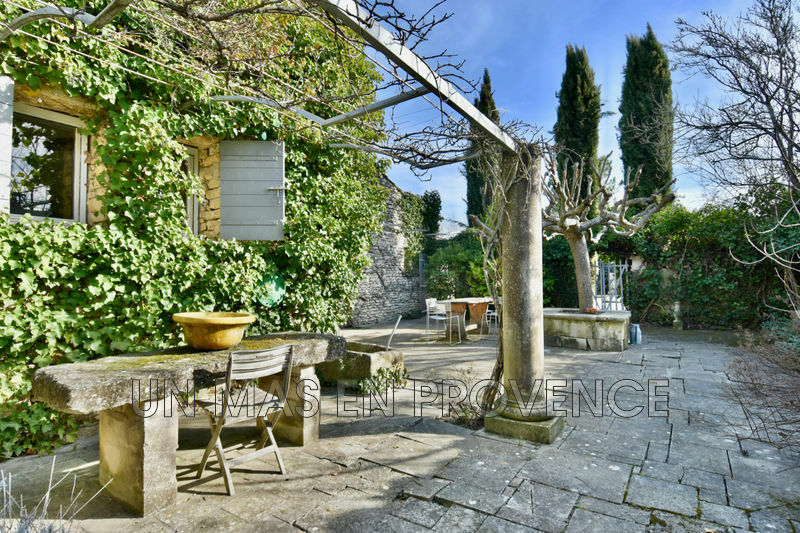 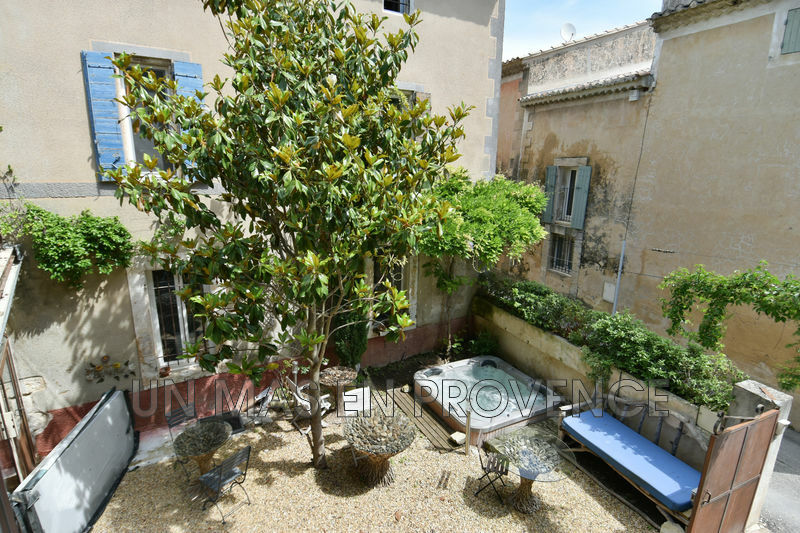 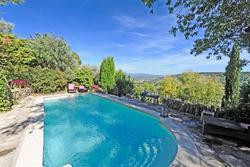 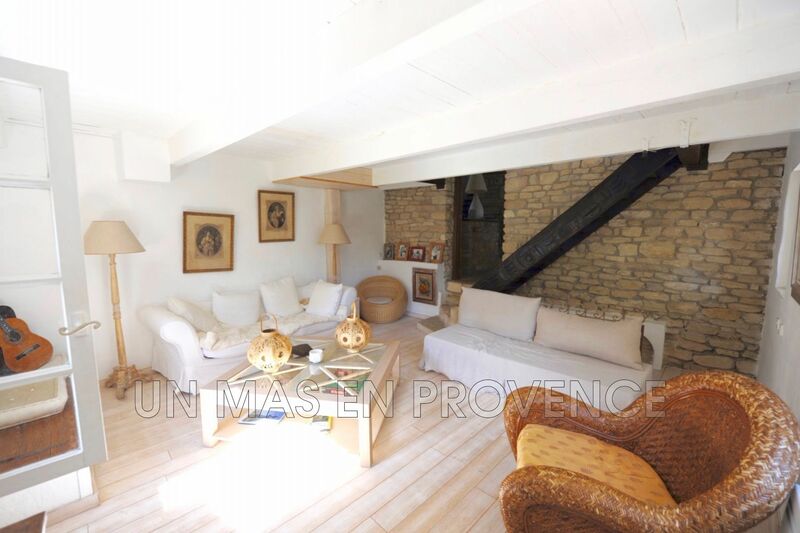 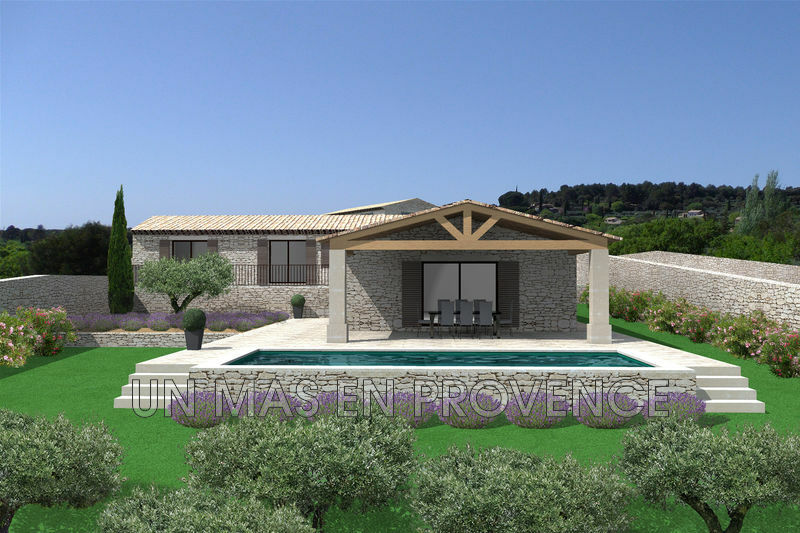 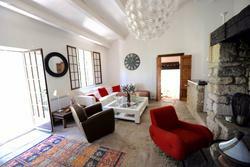 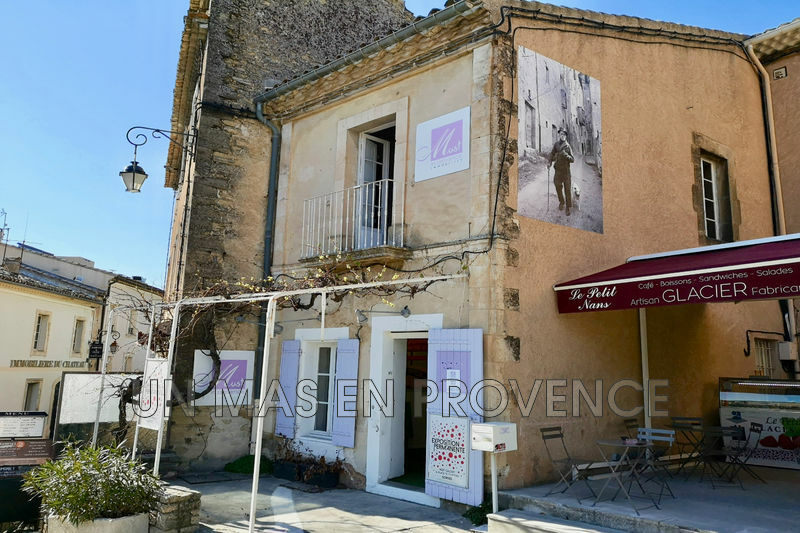 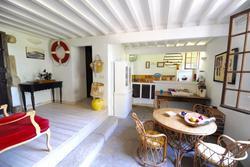 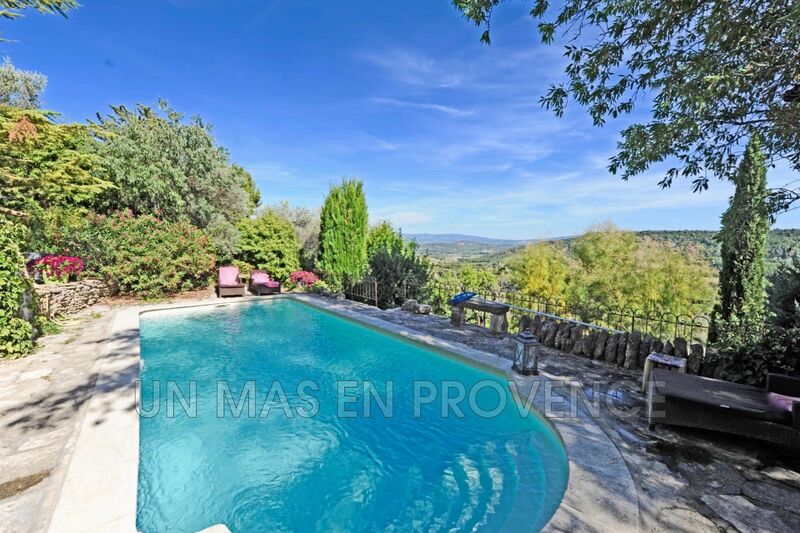 Village house with garden, pool and panoramic view on the Luberon. 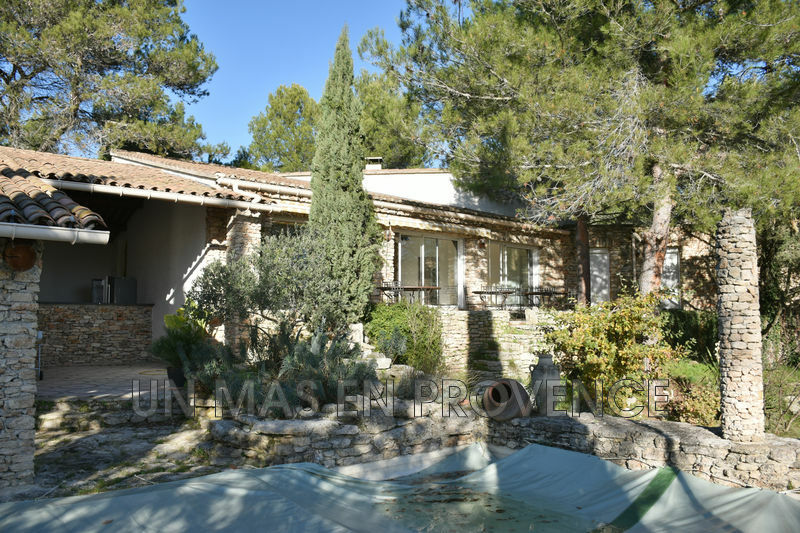 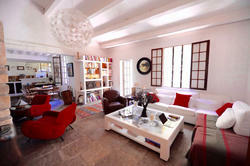 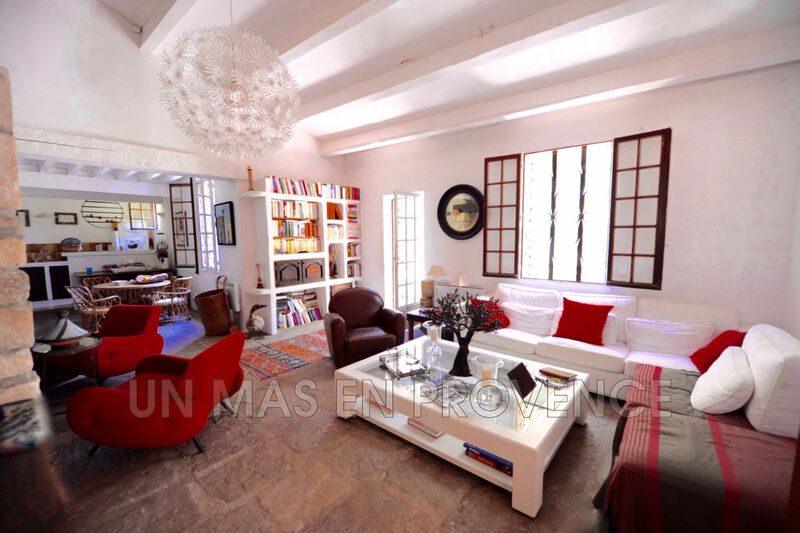 Close to all amenities in calm environment, charming house with 220m2 living surface, fireplace, 5 bedrooms including 1 mezzanine. 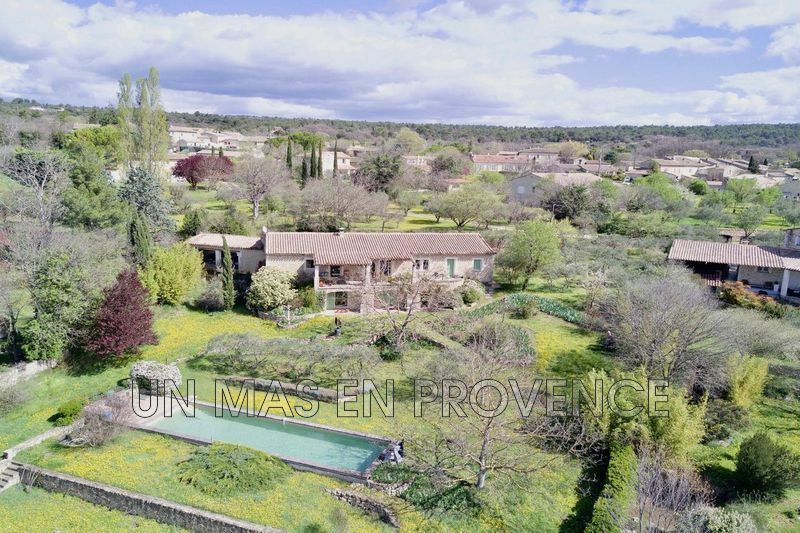 Guest house and heated 9x4m pool with Jacuzzi on gently sloping 1200m2 garden with Mediterranean herbs, olive trees, lavender, pink laurels, fig trees and panoramic view on the Luberon. 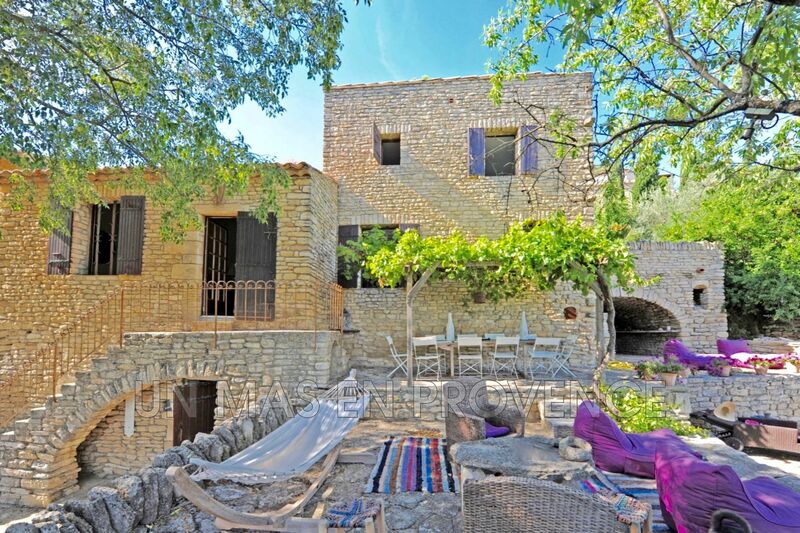 Exceptional setting.